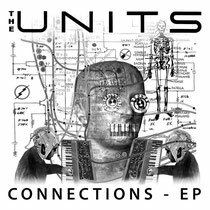 Italy’s Opilec Music looks to the release of a limited EP taken from the much hyped remix package of legendary San Francisco synth punk band, The Units. 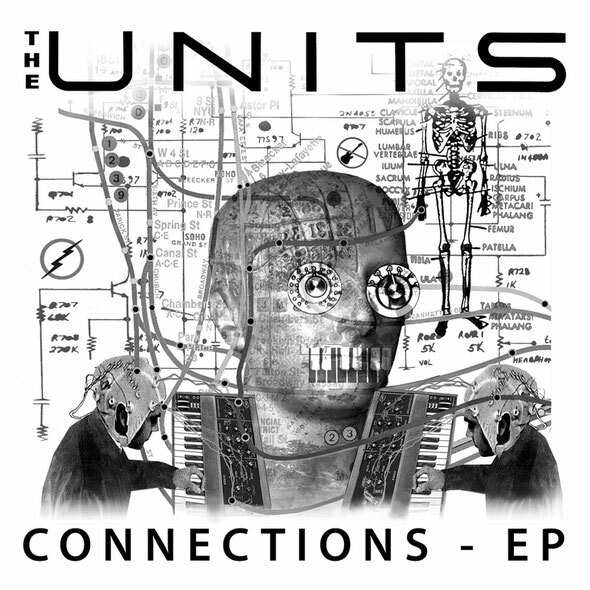 The Units were true electronic music pioneers, formed in 1978 in San Francisco, California this genre defining synth punk band spent the next two years carving a sound that would go on to influence electronic musicians and producers for decades to come. Though famed in certain circles their music has at times been hard to source and the band’s material was never remixed until The Units founder Scott Ryser joined forces with Italian DJ/producer/label owner Gianluca Pandullo AKA I-Robots in 2011. The product of this collaboration was the extensive remix collection that came to be known as ‘Connections’, featuring remixes from Italo disco pioneers such as Daniele "Cosmic" Baldelli and Alexander Robotnick through to contemporary electronic producers such as I-Robots and Todd Terje. Now Opilec Music has decided to make available a limited vinyl single featuring some of the highlights of this collection. The single kicks off with Todd Terje’s reworking of The Units classic ‘High Pressure Days’, here Terje twists the original parts into a high intensity, floorfilling anthem driven on by live drums and warm analogue synths and bass. This is a mix that retains all the character of the original whilst bringing it bang up to date with an inspired take on the record. Next up is the I-Robots remix of ‘Warm Moving Bodies’, an off kilter slice of modern disco dub that perfectly marries The Units sound with expressive production from I-Robots. The EP is completed with another mix from Opilec Music boss I-Robots who delivers a reworking of ‘Zombo’ that charts the outer realms of synth driven electronica in an uplifting and unique way that is reminiscent of the early "Ralf & Florian's Kraftwerk" mood. Out 2nd May. Thanks for ones marvelous posting! I actually enjoyed reading it, you happen to be a great author. I will make certain to bookmark your blog and may come back later in life. I want to encourage yourself to continue your great writing, have a nice evening!